You can join me on my journey at Onelife Fitness – North Frederick. Week 3: 208 pounds 10.36 bikes miles & 2.15 walk miles. So I didn’t really light the world on fire last week. I need to get rid of lazy weekends, or I will never get back into shape. That 2-mile walk was at lunchtime. It rocked. I did manage to start fixing my diet! 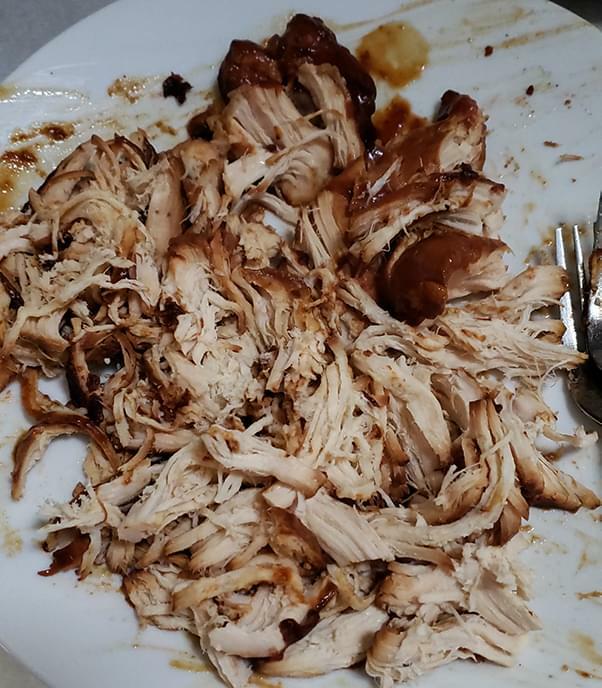 I am back on the slow-cooked shredded chicken as my base protein for most meals. The challenge is not to get sick of that. The good news is that I am sticking with weight training. I am still a baby when it comes to push-ups, but I have seen some good gains this last month. No audiobook in my earbuds this week. I listened to a ton of the second season of the podcast Crimetown. It is a must listen if you love well edited, but depressing true history stories. It is a mature podcast. What’s for dinner? This. Only this. Forever. St. Jude Half-Marathon is in 77 Days. My 2018 time was 02:48:49.